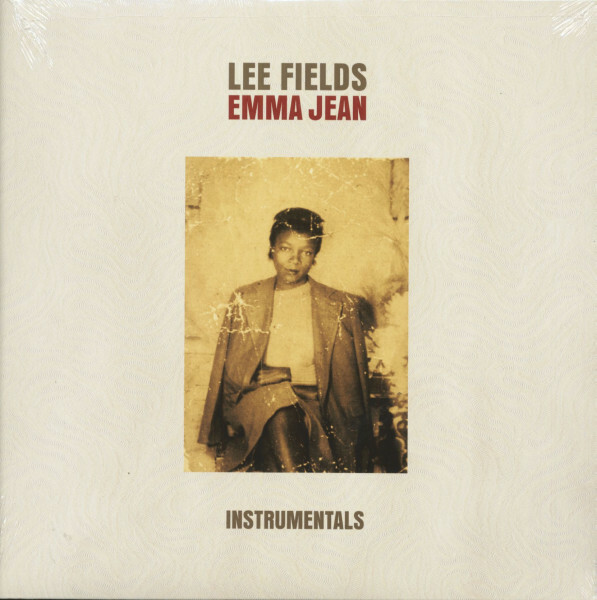 (2014/True & Soul Records) 11 Tracks - Instrumental version of Lee Fields & The Expressions’ 'Emma Jean' record! Soul legend Lee Fields has re-teamed with the Expressions for his new album Emma Jean. Mr. Fields showers us with authenticity on the 11-track set, highlighted by the first single 'Magnolia'. Hear the refreshed cover of the JJ Cale track that embodies the late, great American singer-songwriter and the Tulsa Sound he helped create! 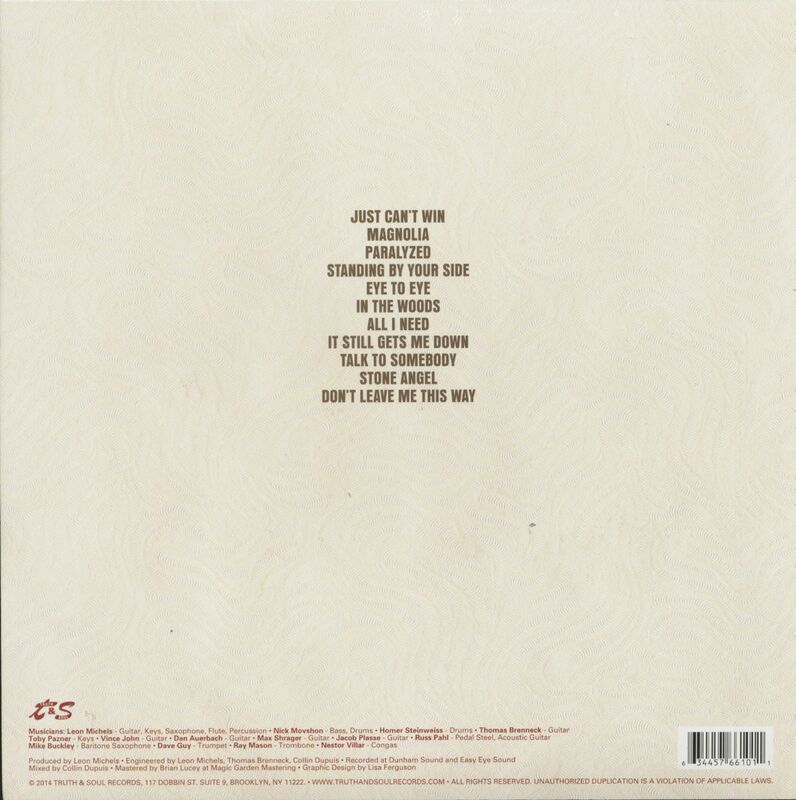 Customer evaluation for "Emma Jean - Instrumentals (LP)"